Fifteen days later, the urban guerrilla group Revolutionary Struggle (Epanastatikos Agonas) claimed responsibility for the bombing. Below are just a few excerpts from their lengthy articulate communiqué (a complete translation is always welcome!). As many of you may recall, three anarchists revealed their membership in the group four years ago, in April 2010: Nikos Maziotis and Pola Roupa, who have gone underground since the summer of 2012 (recently, the government placed a huge bounty on their heads), and Kostas Gournas, who is currently held captive in Koridallos prison. 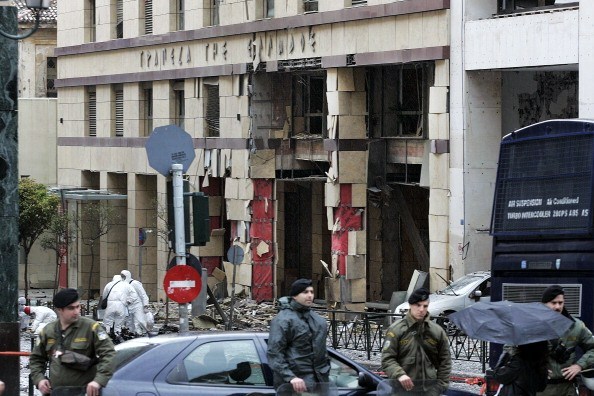 On the 10th of April 2014, Revolutionary Struggle carried out a bombing attack against the Supervision Directorate of the Bank of Greece at Amerikis Street [Athens], a building which also houses the IMF’s resident representative in Greece, Wes McGrew. 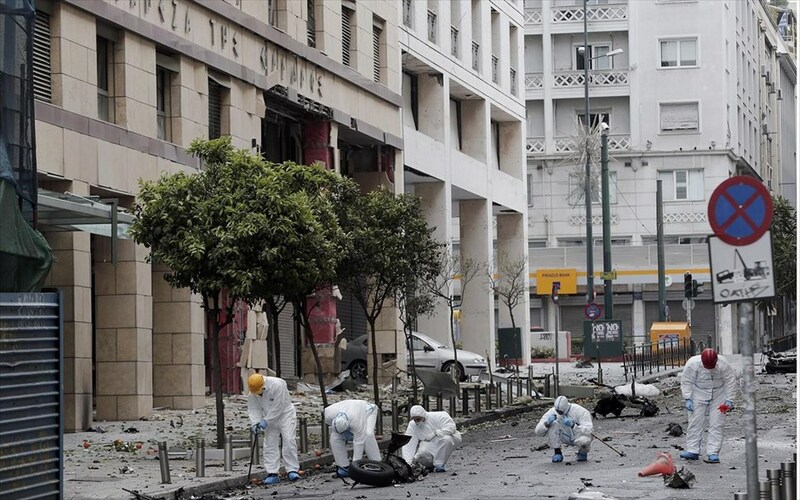 Although the blow targeted the Bank of Greece, the head office of Piraeus Bank which is located exactly on the opposite side of the street also suffered damage, what makes the hit even more successful, because the Piraeus Bank has evolved in one of the largest systemic Greek banking institutions after the acquisition of ATEbank, it has benefited from the predatory memorandum-policy applied against the Greek people in recent years, and is one of the financial factors that are jointly responsible for people’s woes. 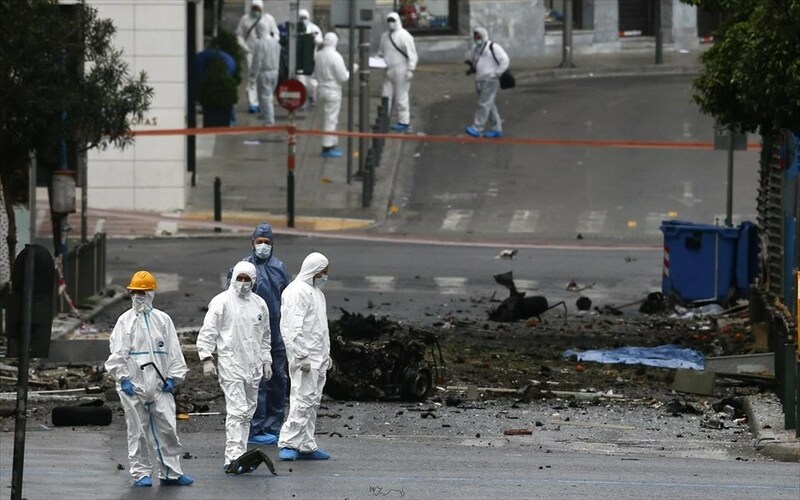 The attack was carried out with a car bomb containing 75kg of ANFO explosive. Exactly four years after the crackdown against the organization, and while the State alongside many enemies of armed struggle were cheering for the “success of dismantling” the Revolutionary Struggle, this action came to prove them wrong. 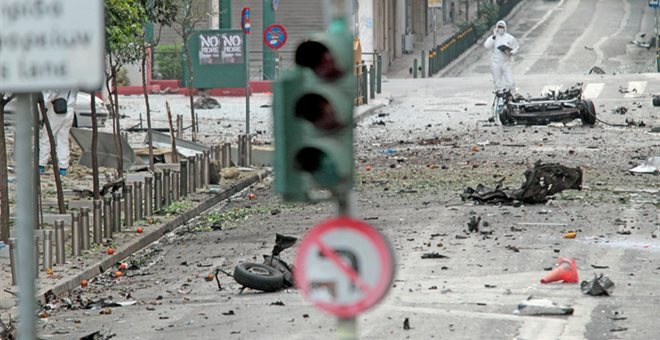 The bombing against the Bank of Greece is dedicated to anarchist comrade Lambros Foundas, a member of the Revolutionary Struggle who was killed in an armed clash with police officers in Dafni on March 10th, 2010, during a preparatory action of the organization. The comrade lost his life during an attempt to expropriate a car which would be used in an action of the Revolutionary Struggle, in the context of the organization’s strategy of that period —a period which marked the beginning of the economic crisis. This strategy was intended to strike and sabotage structures, institutions and persons that hold a central role in the largest, historically, antipopular assault that was to take place with the signing of the first memorandum in May 2010. Lambros Foundas fought and gave his life so that the contemporary junta of economic and political elites would not pass —the junta of the IMF/ECB/EU troika. He fought and gave his life so that the contemporary junta of the Capital and the State would not pass. So that the new totalitarianism imposed all over the planet, on the pretext of the global financial crisis, would not pass. Lambros Foundas gave his life fighting to turn the crisis into an opportunity for social Revolution. The Bank of Greece bombing is to some extent a continuation of that strategy which included the attacks against Citibank, Eurobank and the Athens stock exchange. Thus, in honor of our comrade, the action against the Bank of Greece bears the signature Commando Lambros Foundas. Besides, the best homage to a comrade who gave his life in struggle is to continue the struggle itself, for which he fell in combat. And this struggle has never had, or will ever have, any other direction but the overthrow of capitalism and the State —social Revolution. The “salvation of the country” concerns the big capital, the transnational ruling class and the powerful lenders of the country. It concerns the structures and institutions of globalized capitalism. It is linked to the States, the political staff in Greece and Europe; to all sorts of political lackeys of the establishment, who support this regime at any price. It concerns a disgraceful minority of the Greek society. Social revolution cannot be postponed to an indefinite future, nor be limited to an indistinct projectuality. It requires constant revolutionary action in the present time, and involves the organization and formation of a ground-breaking revolutionary movement that will elaborate and define its strategic steps, and clash with the establishment’s centralized policies. It involves the political process and willingness to put specific revolutionary proposals into practice. -Unilateral termination of payment of the Greek debt. -Exit from the Economic and Monetary Union (EMU) and the European Union (EU). -Expropriation of assets of the Capital, large companies, multinational corporations, of all movable and immovable property of the capitalists. -Abolition of the banking system, erasure of all debts to banks, handover of small possessions that were seized by banks, and socialization of bank assets. 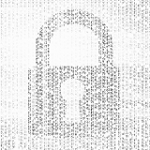 -Expropriation of state property and utilities companies; expropriation of church property. -Socialization of the means of production, industry, ports, means of transfer and communication, transportation, utilities, hospitals and educational institutions; the workers will engage in their managing. -Abolition of the State and the bourgeois parliament of professional politicians, to be replaced by a confederal system of popular assemblies and workers’ councils, whose coordination, communication and decision-implementation will be achieved through delegates elected and immediately recallable. At national level, in place of the old representative bourgeois parliament there will be a supreme Confederal People’s Assembly, whose members will be authorized members-delegates elected and immediately recallable by the local popular assemblies and workers’ councils. -Abolition of the police and the army, to be replaced by an armed popular militia, not a mercenary one. A discussion and agreement upon a revolutionary platform is a prerequisite for the creation of a revolutionary anticapitalist movement, and as Revolutionary Struggle we wish to see a well-intentioned dialogue opening on this issue. It is necessary that a Revolution overcomes national borders. It is unrealistic to believe that a Revolution will be viable if confined within the national borders of a small country like Greece. However let us make a beginning here, in Greece, for the demolition of the eurozone and the European Union, for the abolition of capitalism and the State. Let us put the armed proletarian counterattack into practice. Let us make a beginning here, in Greece, for an international social Revolution.